Since its founding, the studio has been devoted to product design, consulting and the art direction of various companies, always offering individualised solutions. Throughout the years the studio has been recognised for its furniture design, its interior design projects, its products, and packaging. Simultaneously, the studio has developed an intense teaching practice, giving seminars and training courses to new professionals at various Spanish universities and other organisations. 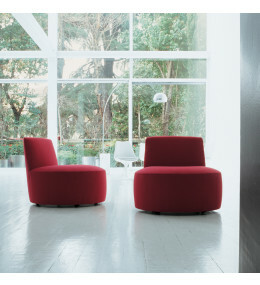 Baobab Swivel Armchair fully rotates its own axis and is suitable for any interior. With a slightly reclined backrest. 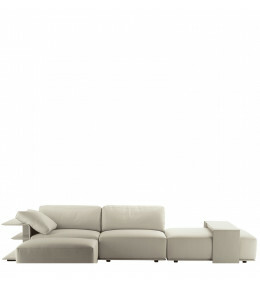 Labanca Sofa Bench and Chair, a range of seating designed to furnish and accent any reception or lounge area. Girola Swivel Tub Chair with 360° rotation. 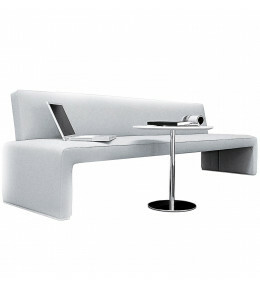 Ideal for reception, waiting and executive lounge/breakout areas. 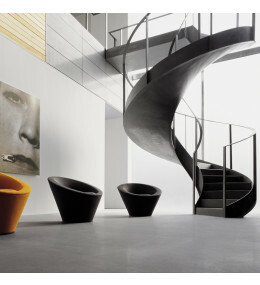 Cassiopea multifunctional soft seating is modular and adaptable to your needs, with various configurations.